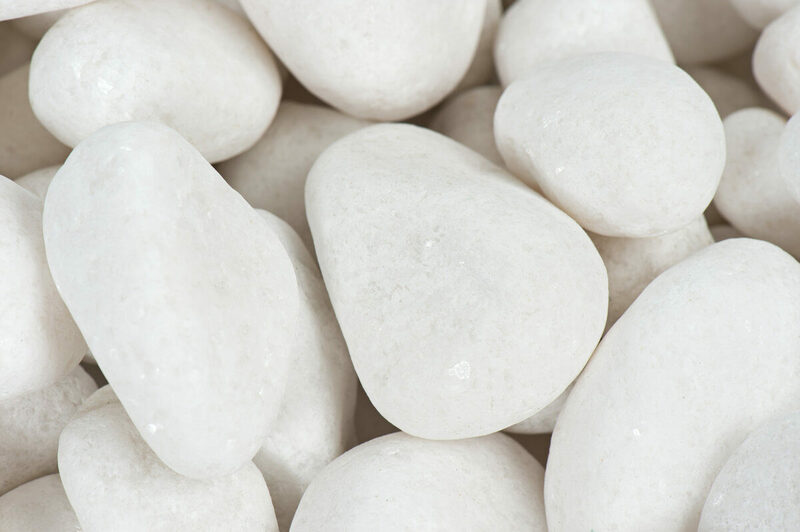 Margo Garden Products Decorative Pebble collection offers hand-picked river stones manicured to enhance all areas. 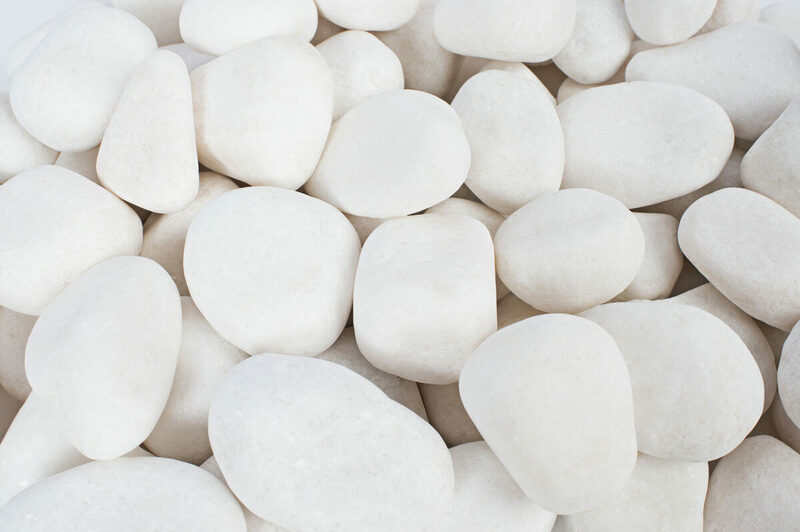 These stones are tumbled and fashioned to produce the most smooth and rounded rock for all creative landscaping ideas. 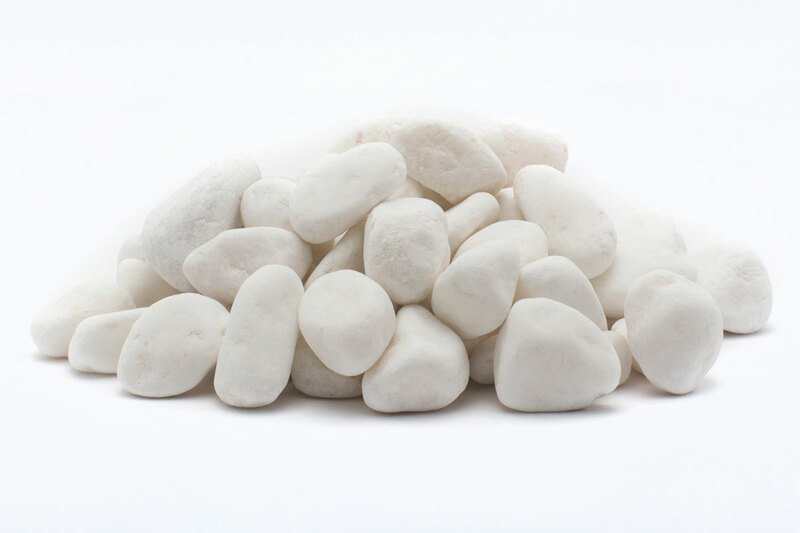 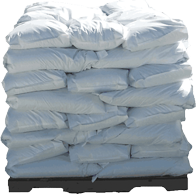 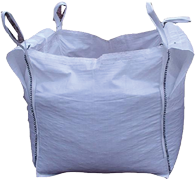 The pebbles are complimented by a bag designed for easy handling to apply and store for projects of all sizes. 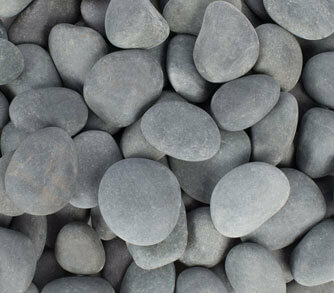 Use Decorative pebbles as a feature in exterior landscapes, in planters and in all creative interior and exterior design.